We specialize in natural-light portraits and use nothing but the sun's light during our photo shoots. 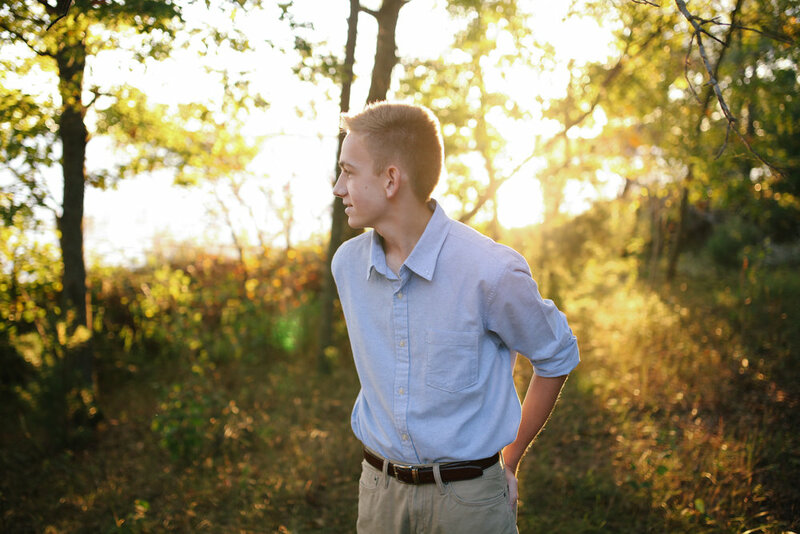 For our senior sessions our goal is to show how attractive and confident our clients are. We encouratge them to bring multiple outfits and a prop or two as well. Photo shoots can be in the heart of the city for a more urban look, or at one of Minnesotas many parks or lakes for a more natural look.